The new R-Line Trim on the Volkswagen Tiguan adds more style and aggression to the SUV and will be going on sale in the US in the first quarter of 2018. The Volkswagen Tiguan is one of the more stylish and driver-friendly SUVs to come from the automaker and has got a special upgrade at the ongoing 2017 Los Angeles Auto Show. 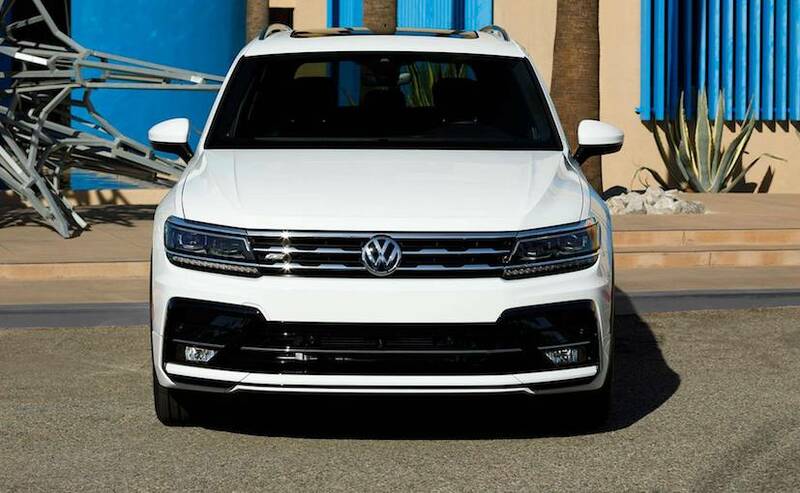 Volkswagen has showcased the stylish and more aggressively packaged Tiguan R-Line Trim at the annual auto show, which adds cosmetic updates to the five-seater offering. There are no mechanical changes on the model though. The new Volkswagen Tiguan R-Line is production ready and will be going on sale in the US by early 2018. 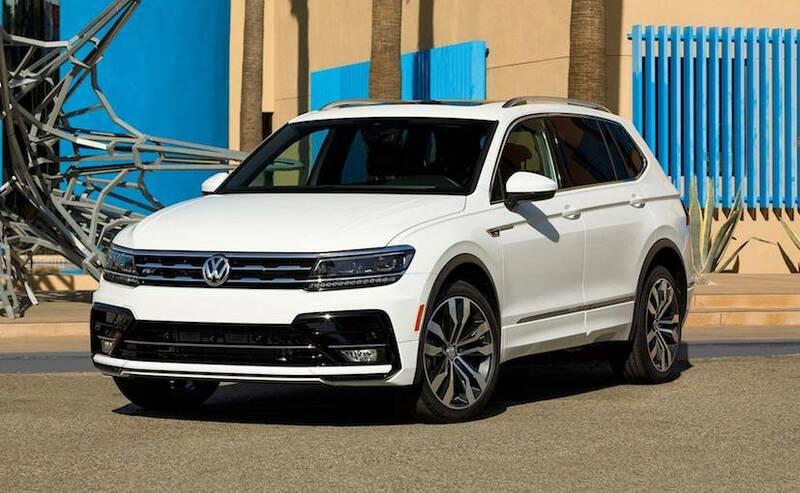 The 2018 Volkswagen Tiguan R-Line trim includes changes to the front for a sportier look. 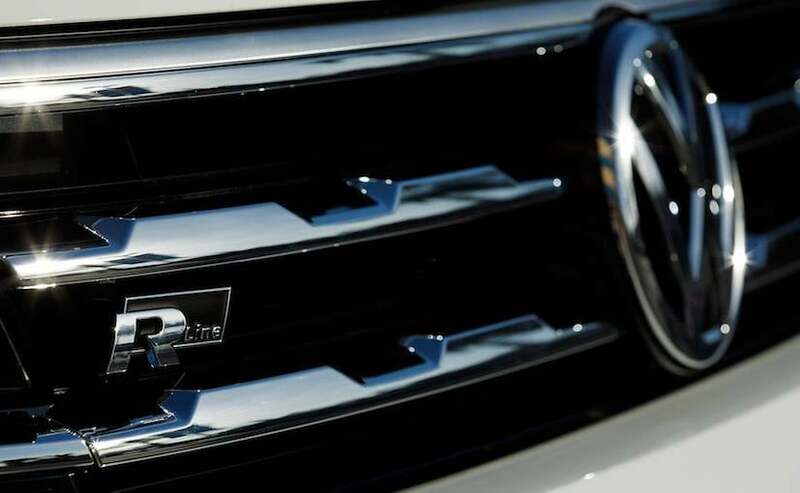 The air intakes have grown larger in size stretching to either ends and are finished in gloss black, while the chrome induced grille makes for above contrast. The rear features a similar gloss black finished diffuser while the LED taillights get smoked treatment as well. Volkswagen has finished the fender extensions and side skirts in body-colour which gives the SUV a wider and lower appearance than it actually is. 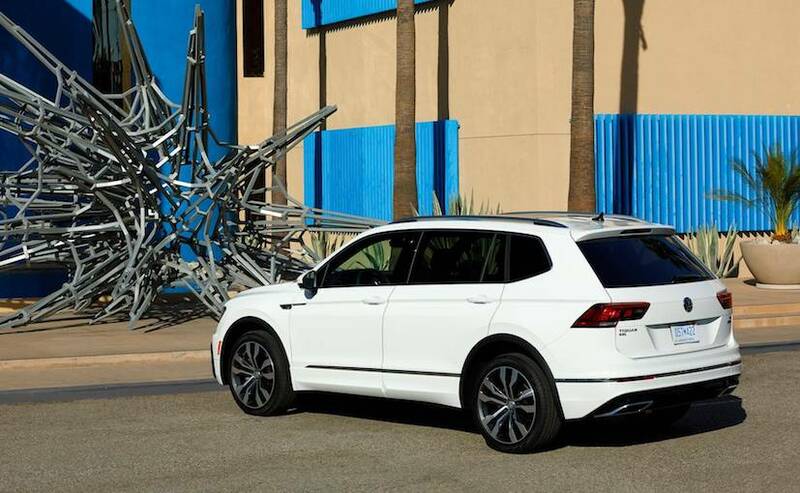 The Tiguan R-Line package is offered on the range-topping variant in the US and comes with larger 20-inch diamond cut alloy wheels. There is also a lower spec trim available with 19-inch alloys. 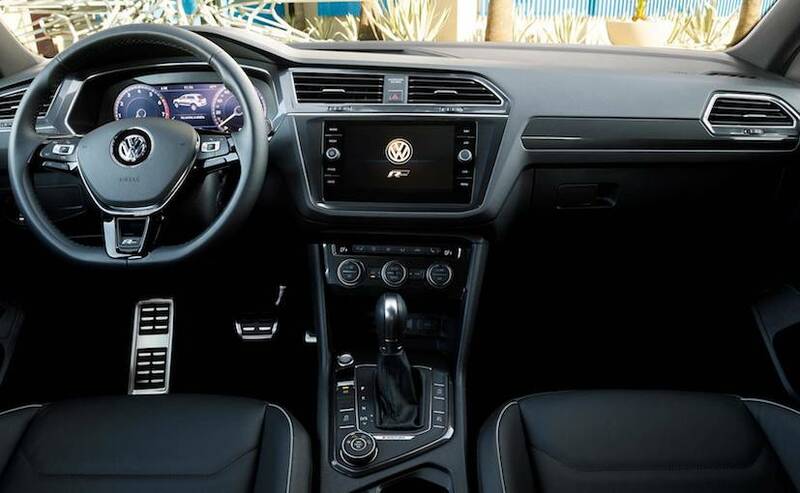 Inside, there's plenty to tell you this is the sportier R-Line package. The Tiguan's cabin gets upgraded with R-Line badges across the steering wheel, infotainment system start screen and the brushed aluminium door sills. The SUV also features a black headliner, while the sportier steel pedals replace the conventional ones. Other features on the 2018 Tiguan remain the same. Under the hood, the 2018 Volkswagen Tiguan R-Line continues to use the 2.0-litre turbocharged four-cylinder engine tuned to produce 184 bhp and 300 Nm of peak torque. The motor comes paired to an 8-speed DSG transmission which will send power to the front wheels or the optional All-Wheel Drive system. The Volkswagen Tiguan went on sale in India earlier this year and is powered by a 2.0-litre four-cylinder diesel engine tuned for 141 bhp and peak torque of 340 Nm. The motor comes paired to a 7-speed DSG transmission. The India-spec Tiguan is available only in the front wheel drive version. Would you like to see the Volkswagen Tiguan R-Line spec model in India? Let us know on our social media handles.